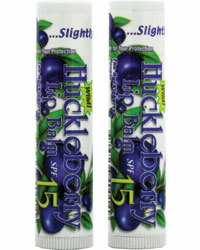 Pamper your skin with our Wild Huckleberry and Therapy Hand Cream. They condition as they moisturize, soothe and soften. Our lightweight, greaseless formula absorbs right into your skin and will stay on even through hand washing. Our line has everything you need for your personal care from SPF 15 lipbalm to body lotion and shower gel. Enjoy the fresh and natural essence of the scent from our family of personal care products ! 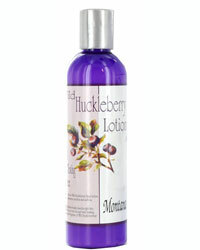 Our 3 oz Hand and Body Lotion is available in 3 incredible fragrances: Wild Huckleberry, Mountain Breeze, and Prickly Pear. 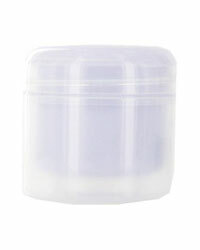 This the perfect jar size to go through airport security. 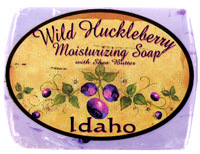 Our 8 oz Wild Huckleberry Lotion is a soft creamy absorbing lotion with a sweet hint of huckleberry fragrance. Also available in Prickly Pear and Mountain Breeze fragrances.